Flippa auctions the ultimate "F-Word" Trump domain! :DomainGang Flippa auctions the ultimate "F-Word" Trump domain! Domain auction platform, Flippa, is currently auctioning a fun “F-Word” domain related to US President, Donald Trump. In fact, it’s the ultimate such domain, FuckTrump.com. With just two days left until the end of the auction, this 2011 registration is listed at $2,000 dollars currently, with eight bids.  The auction for FuckTrump.com has a reserve, naturally, and we have no idea if it’s in the tens of thousands of dollars.  It’ll be unlikely that the domain would sell for such a price range, to be honest, but then again stranger things have happened in the wonderful world of politics, and domain investing. 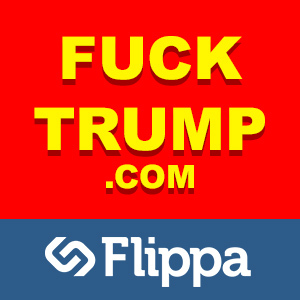 View the Flippa listing of FuckTrump.com here.